After careful planning, Railways has decided to propose a more cost-efficient solution to introduce the ATP system to India. Indian Railways Minister Piyush Goyal is an advocate of using automation for the signaling systems of the nation’s trains. Railways wanted to go for complete automation for its 60,000 km train network, but it will have to spend Rs 78,000 crore for it. After reconsidering the expenses, the organization has come to a decision that only an 850 km section of the Mathura-Vadodara section will be upgraded. The proposed modern signaling system is now estimated to cost of Rs 2,000 crore. Railways is now preparing the proposal to install the automatic train protection (ATP) system, which will be sent to the cabinet for approval soon. The first proposal was rejected by the Prime Minister’s Office (PMO) because it was too costly. Additionally, the PMO is still unsure of whether or not the system will be effective in India so fully implementing it is a bad idea. Now that the Railways has decided on the cheaper alternative, it will be able to test it out first, and if the system performs well, it might be extended to other sections of India’s train network. The ATP system is the European Train Control System (ETCS) Level II being used by the European Train Control System. 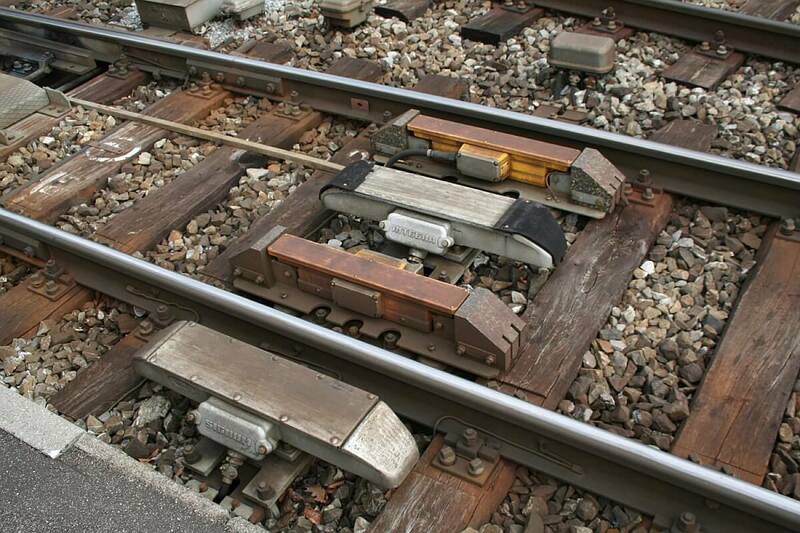 Once installed, the ATP system will decrease the occurrence of collisions of locomotives that are running on the same track. Moreover, it will help alert the pilots of the signals ahead, such as poor visibility on the tracks. India’s train network is also getting an engine upgrade. 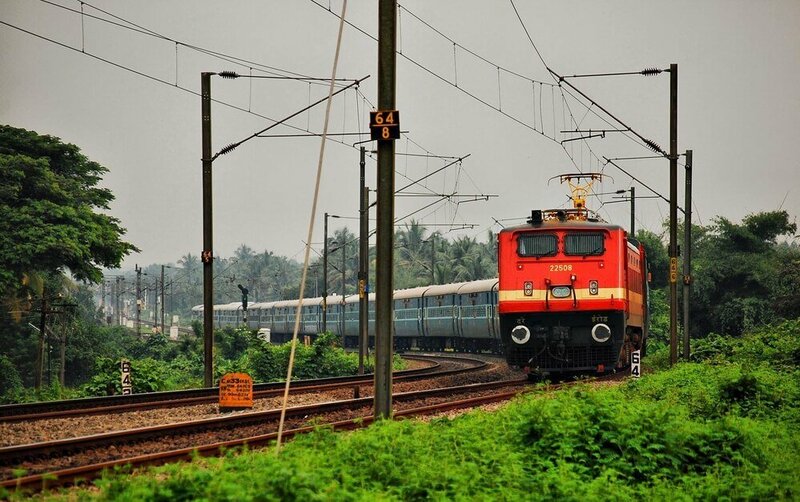 According to a report, India’s trains will be running 10-15 percent faster than they are today by 2021-2022. This will be possible once Railways completely implements full electrification on the train network. Railways Board Member Ghanshyam says that the upgrade will greatly decrease travel time. He adds that line capacity will increase by 10-15 percent as well. Railways also plans on converting its 5,500 diesel-powered locomotive fleet into electrical locomotives. In doing so, India will be able to greatly reduce its CO2 emissions. These locomotives have been running in India for nearly two decades, with at least 100 turning 18 this year. As of now, the Railways has already upgraded 29,000 km of the train network and 13,000 km of additional upgrades have already been approved. It is also working on the proposal of adding 20,000 km more in the future. The upcoming upgrades to India’s train network are set to usher in a new dawn for public commuting in the country. The only problem Railways is facing now is funding but if its initial actions yield great results, it will be supported by the government. It will be a big step towards easier and faster travels for Indians and hopefully, the projects push through as soon as they can.